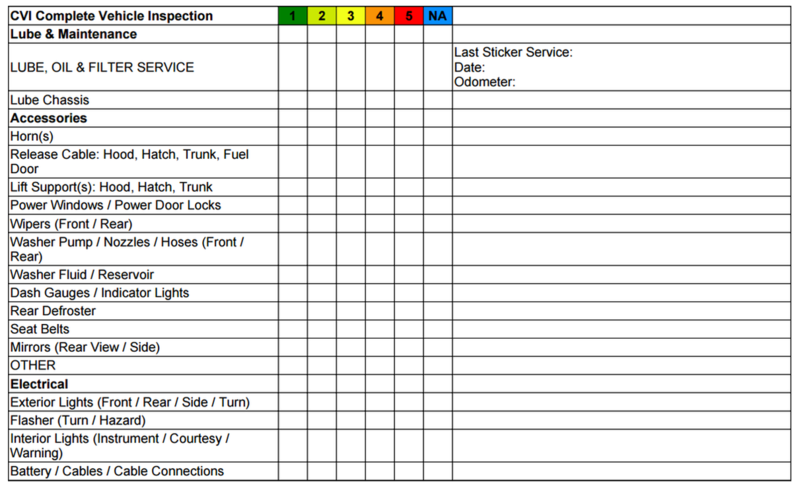 how much does it cost to get a vehicle inspected in edmonton? The average cost to get a vehicle inspected is between $44 and $185 in Edmonton. The reason for the difference in cost is there are several different types of inspections. Call 780-485-1993 for your estimate Today. 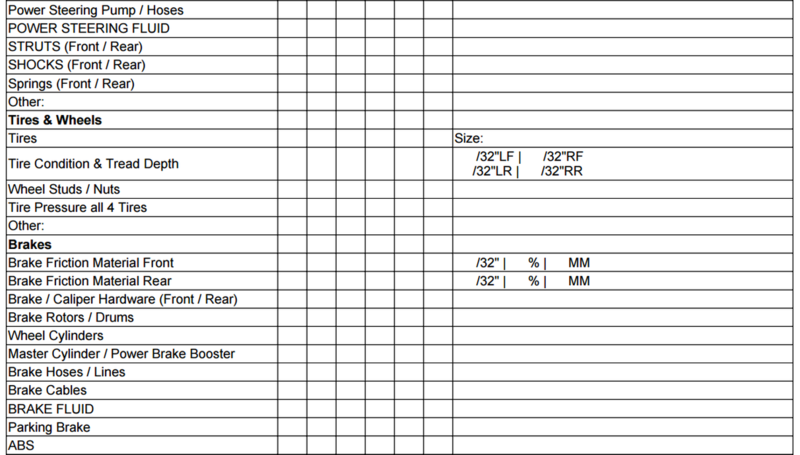 There are no additional costs for our insurance inspection like shop supplies charge or Levi. The reason we like to keep our Provincial Vehicle Assessment Inspection the same for every vehicle is simple, we want it to be affordable. Every vehicle over 12 years old will need to get one so why charge a bunch of money for something that is mandatory. FOR ALL TYPES OF VEHICLE INSPECTIONS, CALL 780-485-1993 AND EXPERIENCE THE GOOD NEWS AUTO DIFFERENCE. CTV NEWS DID A COUPLE STORIES ON HOW WE USE OUR PROFITS. Your Auto Insurance Inspection is going to be NEEDED by an insurance company if your vehicle is older than 10 to 12 years. Our Auto Insurance Inspection checks all of your vehicles structural integrity and safety items according to the provincial inspection form. GOOD NEWS AUTO IS A LICENSED VEHICLE INSPECTION CENTER FOR INSURANCE INSPECTIONS. A Vehicle Maintenance Inspection is performed as part of preventative maintenance, we at Good News Auto believe very strongly in preventative measures when owning a vehicle. 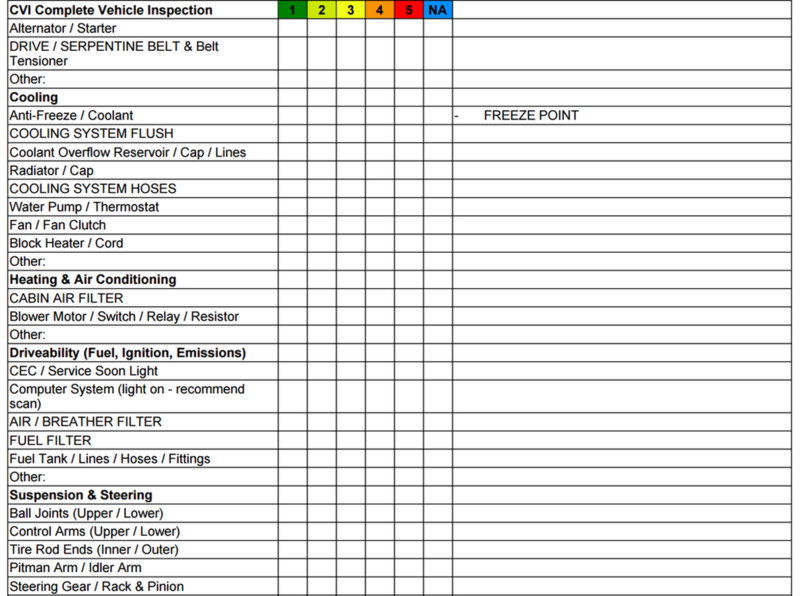 Please do not overlook doing your Vehicle Maintenance Inspections when they are required in your owners manual. 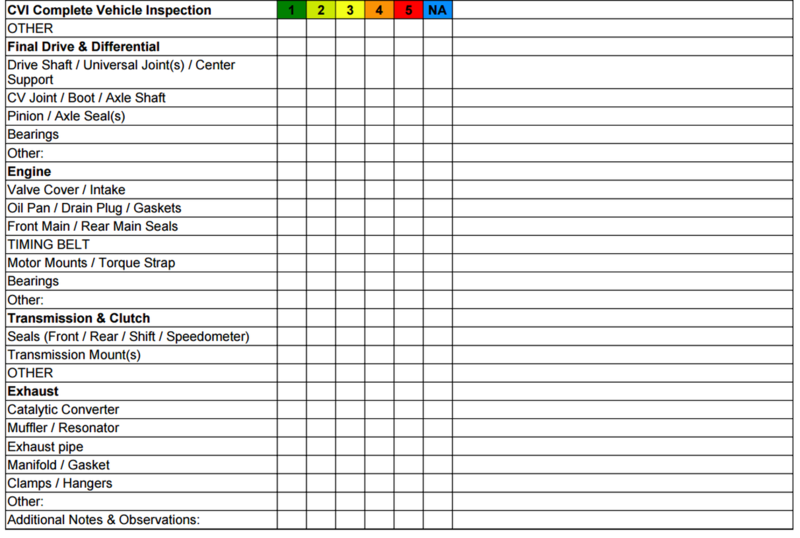 Vehicle Pre-Purchase Inspections are one of the most things you can do before a purchase is FINALIZED. Pretty much every vehicle that is used in Edmonton is sold "as is with no warranty" Your Pre-Purchase Vehicle Inspection could discover some major repairs that may not be visible to the average shopper, and/or or hidden damages that could put the vehicle out of your price range. …Edmonton's Best Choice For Vehicle Inspections. Need to get your vehicle inspected?. Good News Auto Repair Testimonials and Customer Reviews. We do pre-purchase inspection, complete vehicle inspections, insurance inspections and more at Good News Auto Repair.